Fencing in Bedfordshire, Buckinghamshire & Hertfordshire. Welcome to TK Fencing – Fencing in Bedfordshire, Buckinghamshire & Hertfordshire. TK Fencing are a family run business based near Luton in Bedfordshire, we supply & install all kinds of fencing, we are also garden maintenance specialists. TK Fencing supply & fit all types of fencing. We provide the best fences and materials available sourced from multiple local wholesale outlets so you can be sure our prices are very competitive, you can rest assured that you will get a quality fencing solution at the quality you require and a price you can afford. TK Fencing install all types of timber fences in the Bedfordshire, Buckinghamshire & Hertfordshire areas, used for boundary demarcation, security & privacy we can advise on the most suitable fencing solution for your needs. From low height picket fencing to full height panels with trellis additions we can guarantee your happiness with our work. 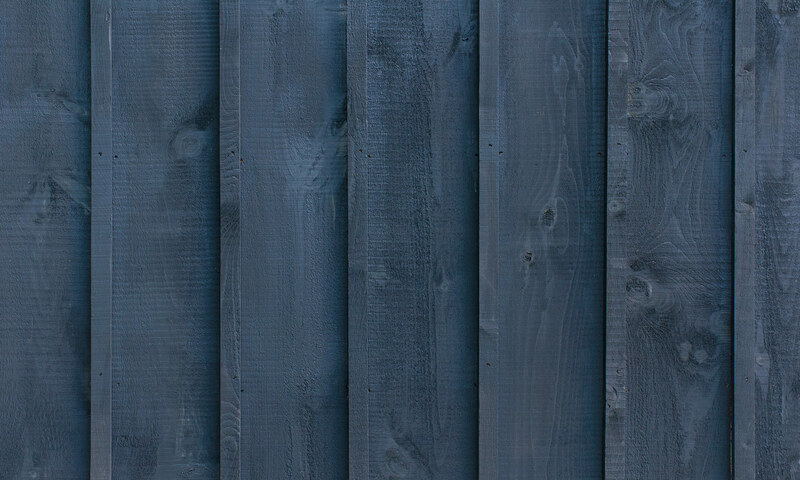 All fence panel types are available including featherboard (also known as featheredge or closeboard), overlap (or waney lap), venetian, herringbone and more, depending on your budget and needs we are happy to recommend any of these panel types. Most panel types can be supplied with convex or concave tops for a decorative style. We use high quality gravel boards in a suitable material, normally timber or concrete. Security fence toppings can be fitted where needed, these can be in the form of a wire such as barbed or razor wires or as a galvanized steel fixed/rotary spike type deterrent. Acoustic fencing can help minimise noise from surrounding roads, railway lines & schools etc, we can supply fences that can reduce sound levels compared to traditional fencing methods. Timber driveway gates are available in any width, we can supply custom made wooden gates for any size opening. We can supply temporary/semi-permanent site security fences to your premises, please call or email us for details. Mesh & chain link fencing is a standard boundary divider that secures a border. Dog fences and dog runs can be constructed in light or heavy duty materials depending on the weight/size of the dogs. Metal driveway gates are generally made from steel, aluminium or iron, we can supply all of these options. TK Fencing can complete all garden maintenance from basic but essential tasks such as mowing the lawn & trimming hedges to full landscaping projects, either as one-off jobs or as part of a recurring maintenance schedule. Lawn care experts, we can take care of your lawn including planting seed or laying turf, scarification, moss treatments and feeding. We can arrange a regular maintenance package including weeding, clearing borders, fertilisation, feeding etc at the appropriate times for your garden. Planting, potting and trimming of hedges can be done as needed, as is minor tree care, we can advise on larger trees too. Many people like to maintain a ‘grow your own’ vegetable patch, we can make raised beds with suitable drainage and soil for you to keep yourself and your family in fresh fruit & veg for most of the year. To keep growing later in the season we can help by installing a greenhouse, please call or email to discuss this, we can also arrange shed supply and construction. Tk Fencing can supply & fit decking in the Bedfordshire, Buckinghamshire & Hertfordshire areas, we use high quality seasoned decking boards and the best materials to ensure many years of use.